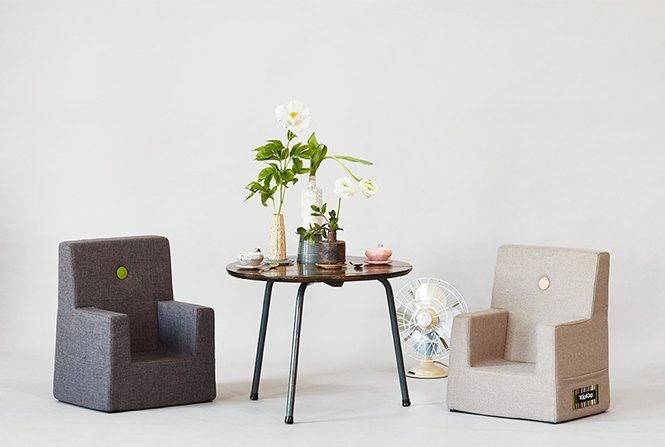 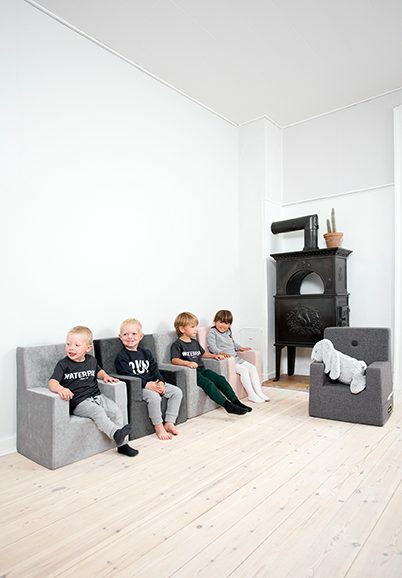 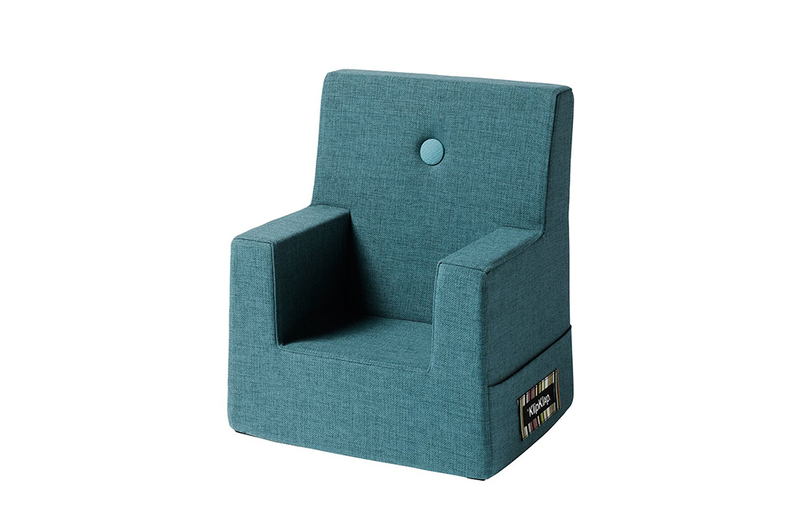 KK Kids Chair is available in 2 sizes. 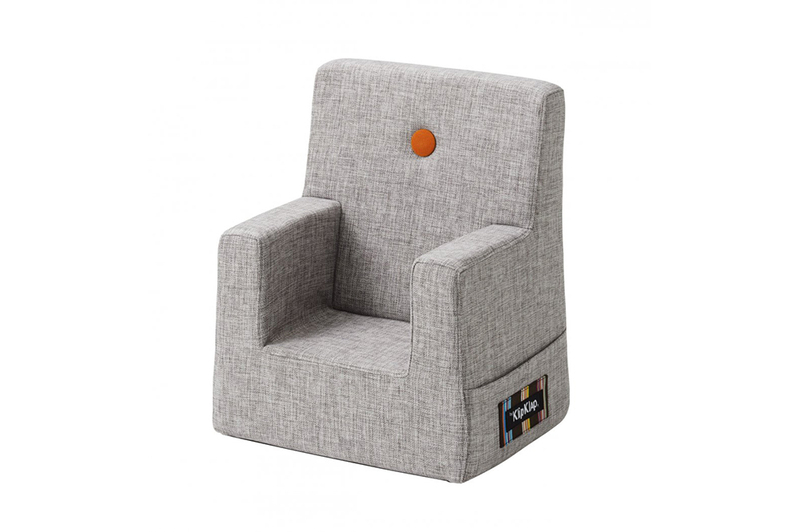 Recommended from 0-3 for regular kids chair and 2-6 yrs for the XL kids chair. 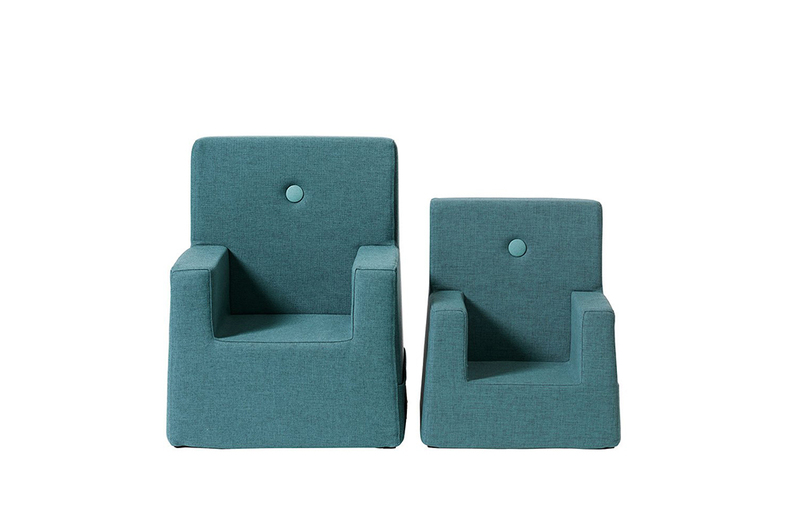 Ideal for both commercial and residential projects. 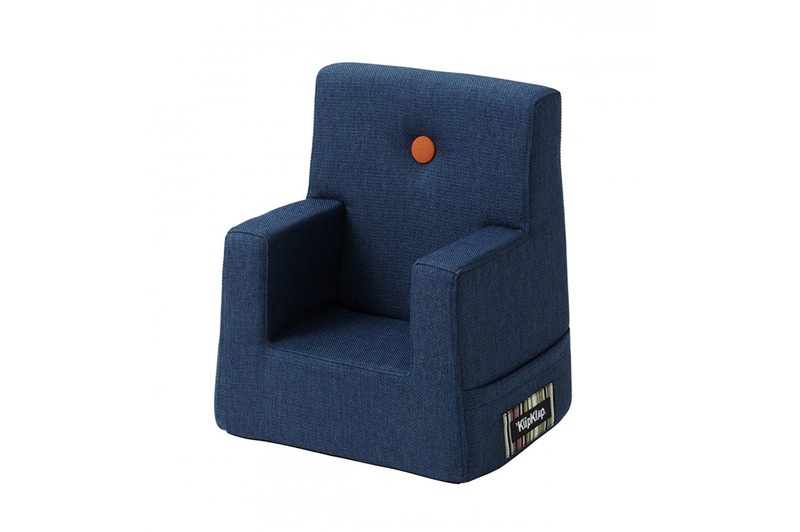 KK Kids chairs is great support for your child with an added pocket for books to be stored. 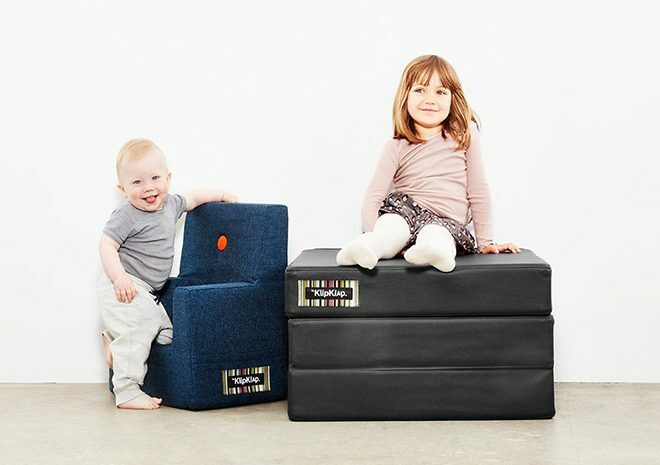 The light weight makes it easy to move.